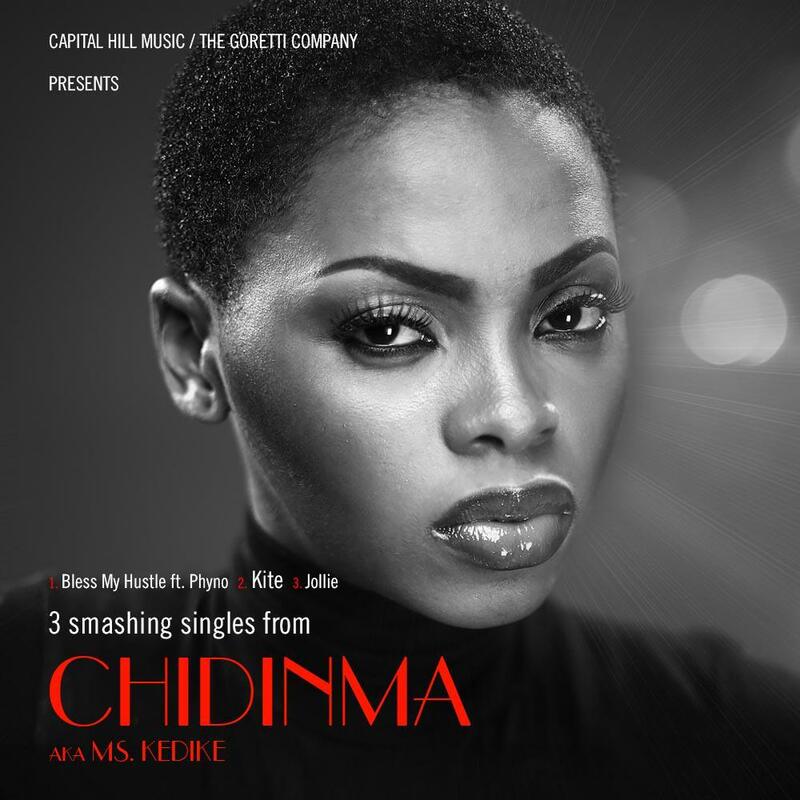 Chidinma Ekile The Infamous “Kedike” Crooner, Who Hit The Nigerian Entertainment Scene After Her Much Pronouced Success from One Of The Most Popular Talent Shows “Project Fame” Has Released 3 New Singles under Her Label Capital Dreams. Remind You She Dropped A Single Which better Defined Deviation Proving Dynamism Of Her Artistry ‘Emi Ni Baller’ featuring her label Colleagues Tha Suspect and Illbliss and A Collosal Remix with Wizkid. Meanwhile Enjoy Her New Singles..I Must admit They Are Nice Joints. What More Should We Expect From MS. KEDIKE. BLESS MY HUSTLE Features East Side Finnest Rapper PHYNO Who Honoured The Collaboration With His Tongue Twisting Ibo Rap. JOLIE Is A Typical Eastern Celebration Tune Which Reflects Her Origin. Amazing Instrumentation..You Should Love It..
KITE A Beautiful Romantic Music with Yoruba Lyrics. You Know What To Expect If Its DEL B On The Beat..
A Very Welcoming Orchestra Intro And Ear tingling Strings.